Did you know, only a small percent of college students use LinkedIn?! And did you know that over 90% of recruiters are using LinkedIn?! Let’s build a bridge! 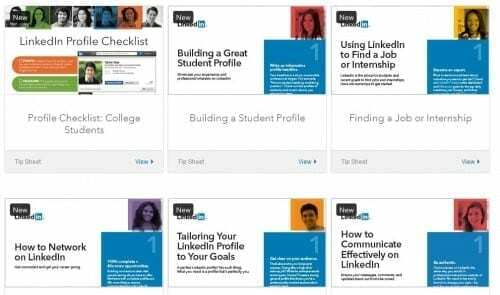 I want to arm you with official LinkedIn resources to help educate and inform college students on how to get the most from LinkedIn. Ready? 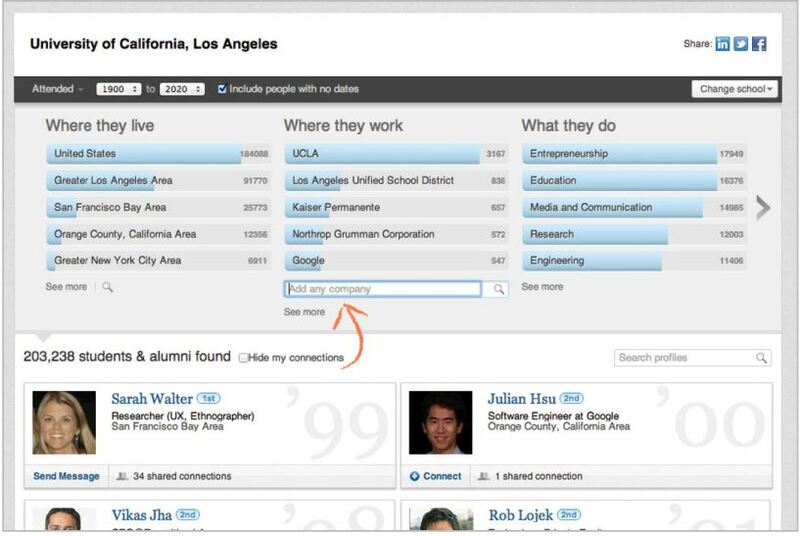 I think it’s time to help bridge the gap and convert more job seekers, especially college students, to LinkedIn. Now is the time to begin building a network of professional contacts and connections. Do you need help creating your “brand” or pimping your profile? How about how to network? You’ll find tip sheets and videos and more here! The alumni tool is very cool. You can see where alumni live, work and what their titles are. 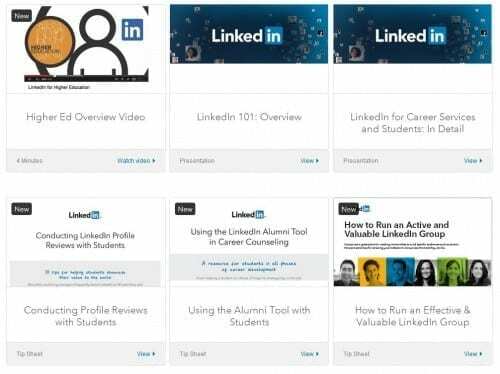 From the same university home page, continue to scroll down so you don’t miss information about the webinars and LinkedIn groups for career services. 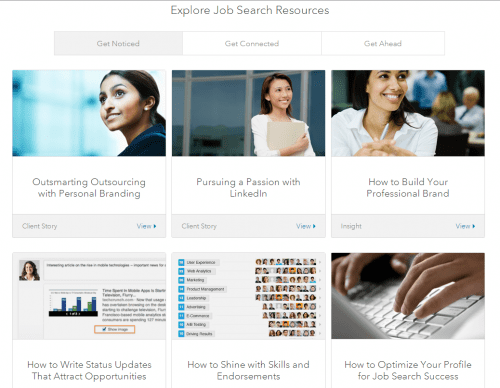 LinkedIn has webinars on how to use their tool for job search. You have to dig deep to find them because they are located within the Premium user portion… here is the link to the no-cost live and pre-recorded webinars. You do not need to be a premium user to access this information. The majority of it applies to any user! 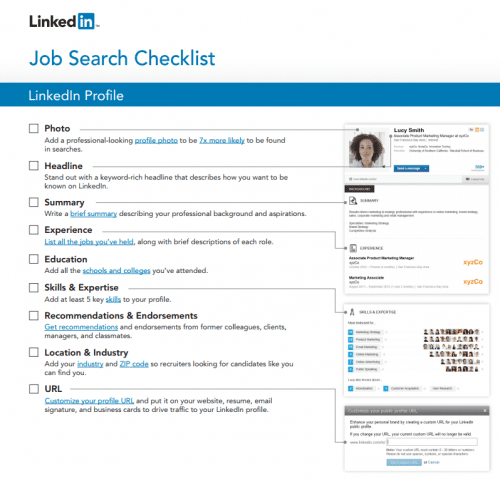 Who knew…LinkedIn has this tip sheet. And there are more ideas and resources for getting noticed, getting connected and getting ahead here. Hope this helps! Let me know if you have questions or ideas for future posts!